2016 Ram 1500 Longhorn Limited Crew Cab 4x4. Very nice one owner truck, with only 46,000 miles on it, it runs, drives, and looks excellent. Great looking, sharp truck, with hard to find Limited Package. Well-kept and cared for inside and out. Clean CarFax, showing no accident history, and an excellent service history. Powerful 5.7 Liter Hemi V8, 8-speed automatic, 4 wheel drive. Top of the Line tr . . .
2016 Ram 1500 Longhorn Limited Crew Cab 4x4. Very nice one owner truck, with only 46,000 miles on it, it runs, drives, and looks excellent. Great looking, sharp truck, with hard to find Limited Package. Well-kept and cared for inside and out. 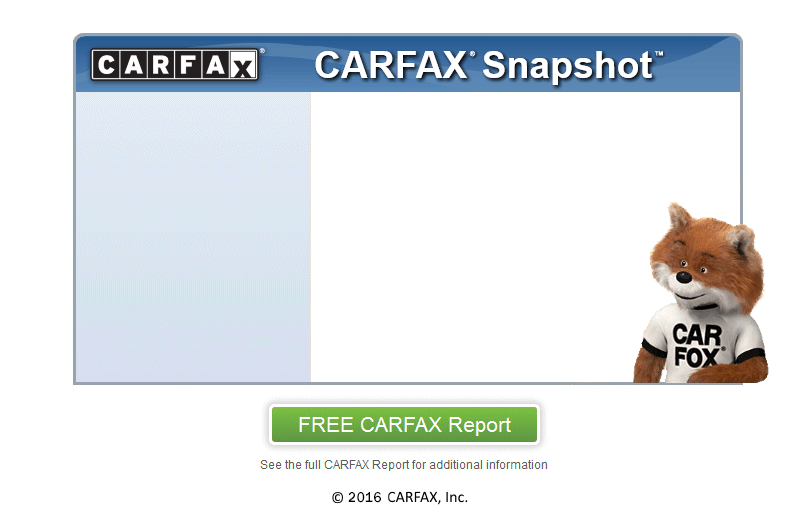 Clean CarFax, showing no accident history, and an excellent service history. Powerful 5.7 Liter Hemi V8, 8-speed automatic, 4 wheel drive. Top of the Line truck Limited Pacakge truck, with basically everything you could get, including heated and cooled front leather seats with Limited stitching, heated wood and leather wrapped steering wheel, heated rear seats, 8.4 inch factory touchscreen Navigation, with telematics (apps), factory Alpine Premium audio, power moonroof / sunroof, center console, power rear window, chrome running boards, power seats, backup camera, UConnect Bluetooth for phone and streaming audio, CD stereo with SiriusXM Satellite radio, MP3 and Aux input, Special Limited 20 inch polished aluminum forged wheels, remote keyless entry, factory remote start, factory tow package, Chrome Package with Chrome bumpers, Limited grille, Limited tailgate applique, Chrome belt moldings, fog lights, dual exhaust, spray-in bedliner, etc. Also has the factory 4 Corner Air Suspension. The pictures of the driver's side show the truck at normal ride height, the highest "Off Road 2" setting, and lowered to exit/entry setting. Comes serviced, with a brand new inspection, and still under factory powertrain warranty.